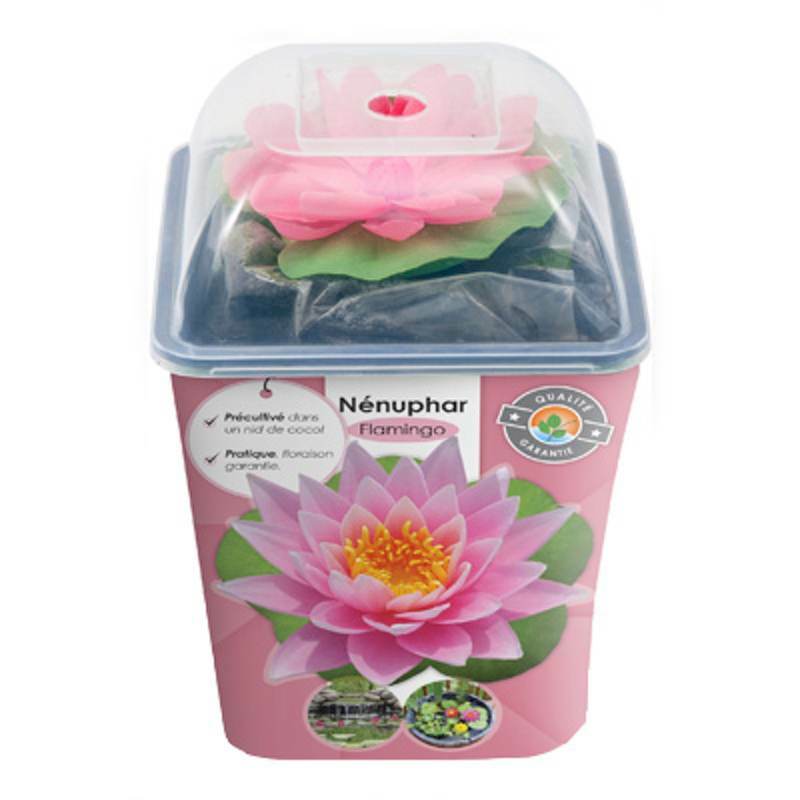 As the weather gets warmer, it’s a good time to consider adding water lilies into your pond or water features. You might feel it’s early but find out why now, is a good time. At the time of writing, it’s only March, but summer will soon be here. We’re already seeing glimmers of warmer weather which means plants are starting to grow. Trees are beginning to bud and this means it’s time to think about lilies and other plants that can improve the appearance of your pond or water feature. 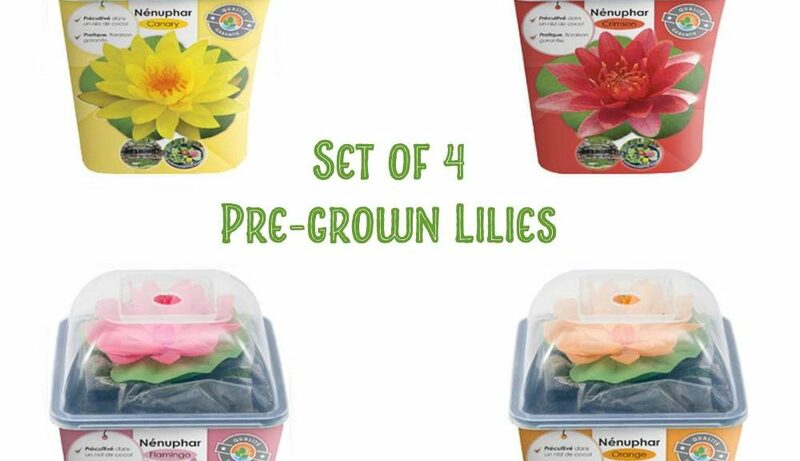 In a couple of months time, any lilies that are planted in March will be thinking about flowering, and this is why it’s SO important to get water plants in early. Lilies need to establish themselves. They’ll start to throw out leaves to the surface of the pond very shortly and the sooner they do this, the sooner those leaves can transfer the energy from the sun into flowers. 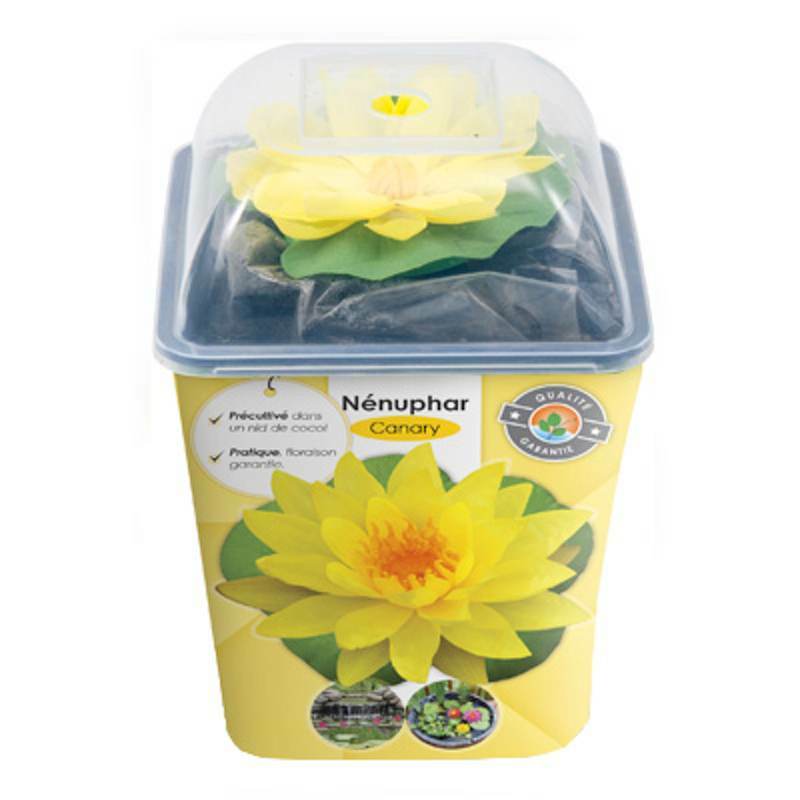 We want our lilies to be in flower for as long as possible so that you can enjoy their beauty for as long as possible. 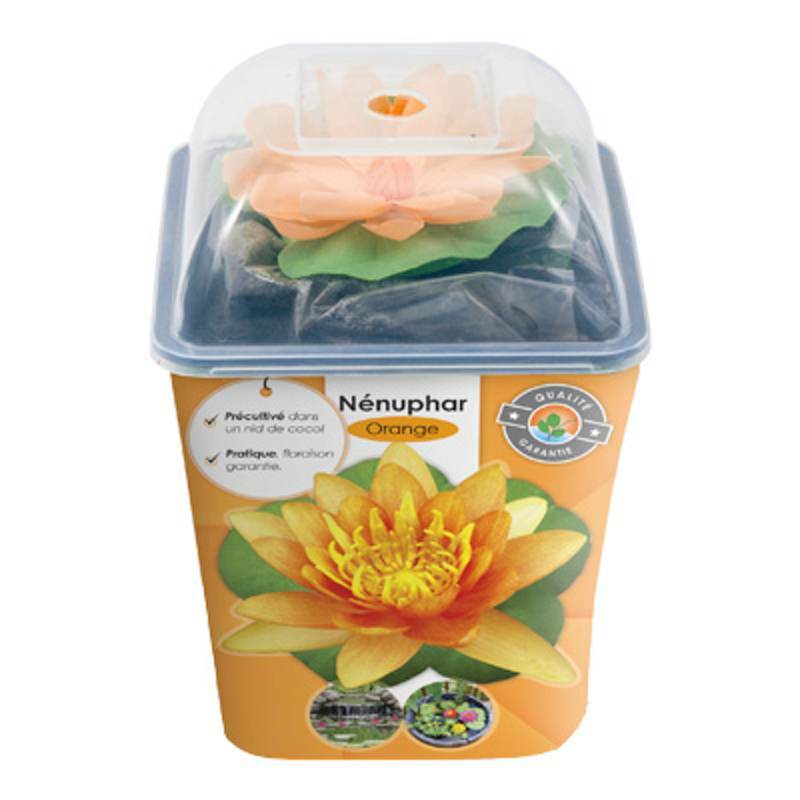 Here at Aqua Essentials we have pond lilies that are designed to be posted. They’re literally ready to go and all you need to do is put them in water! 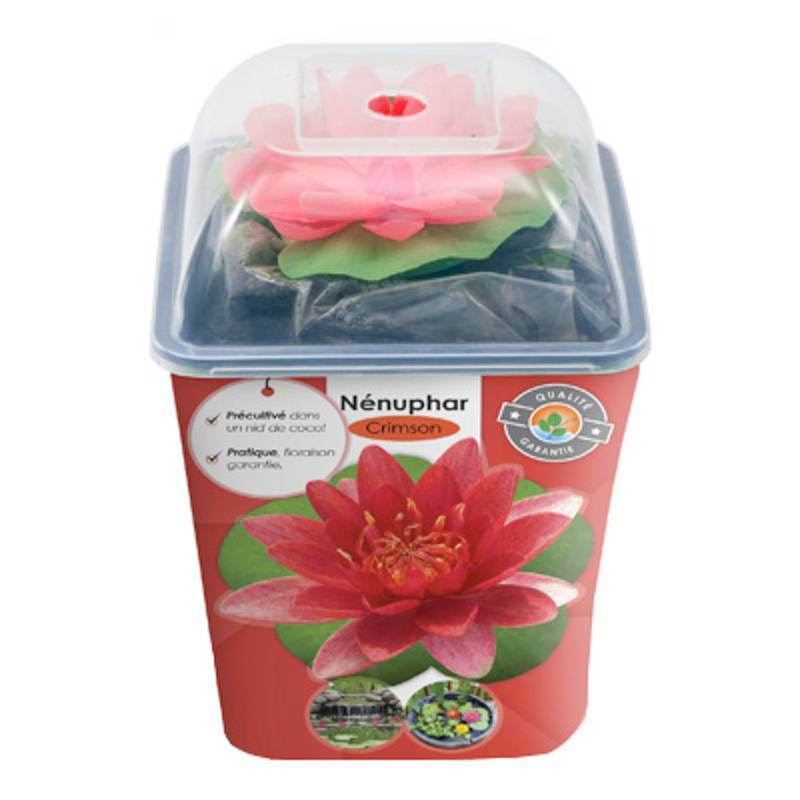 Available in 4 different colours, they’re sure to add some life into your pond. So click on this link to see what’s currently available.